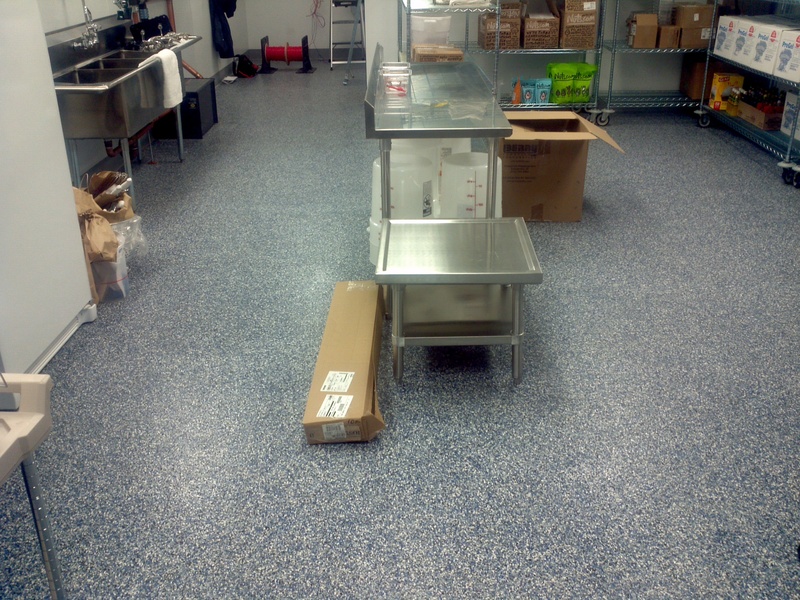 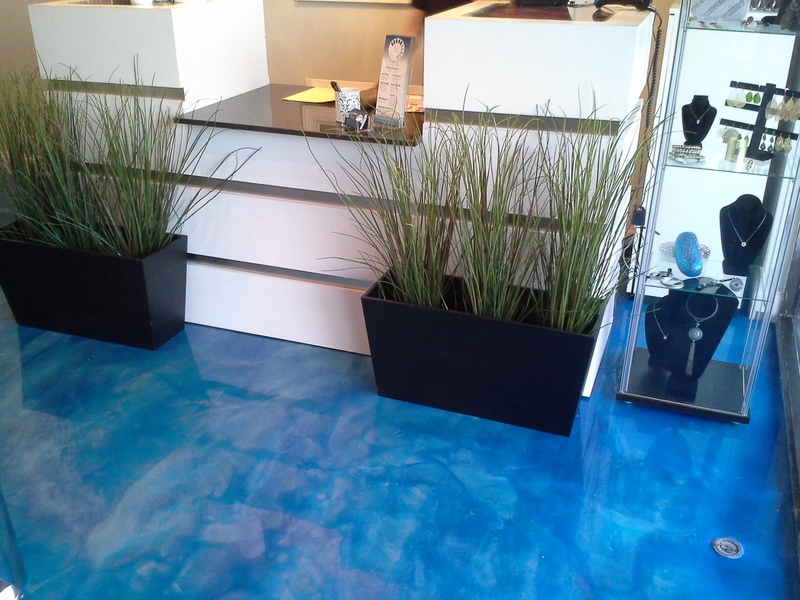 Review our types, styles, and colors for your next commercial flooring project. 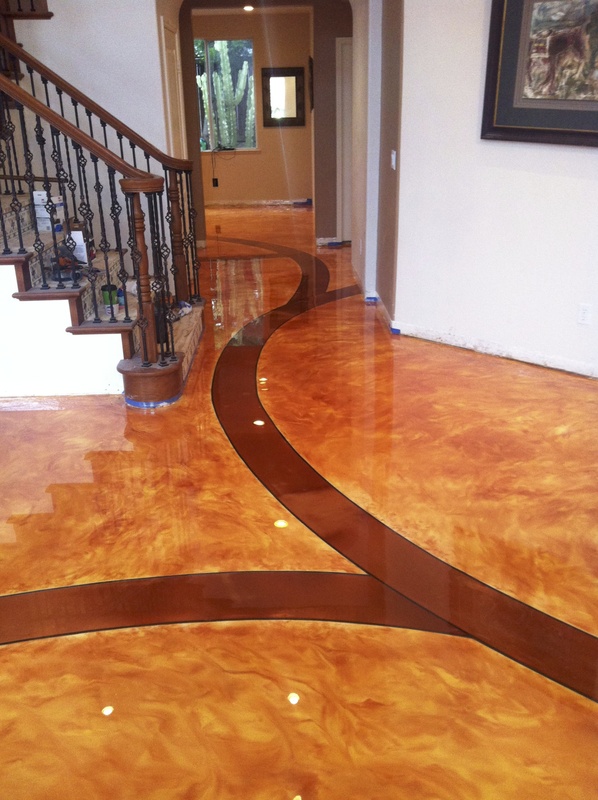 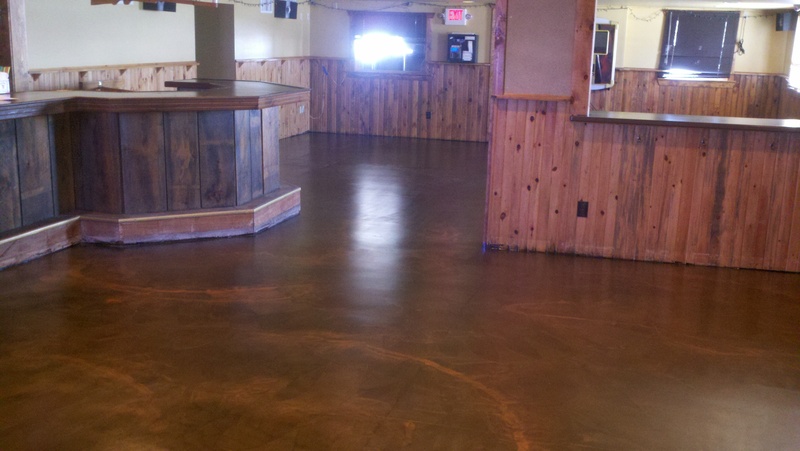 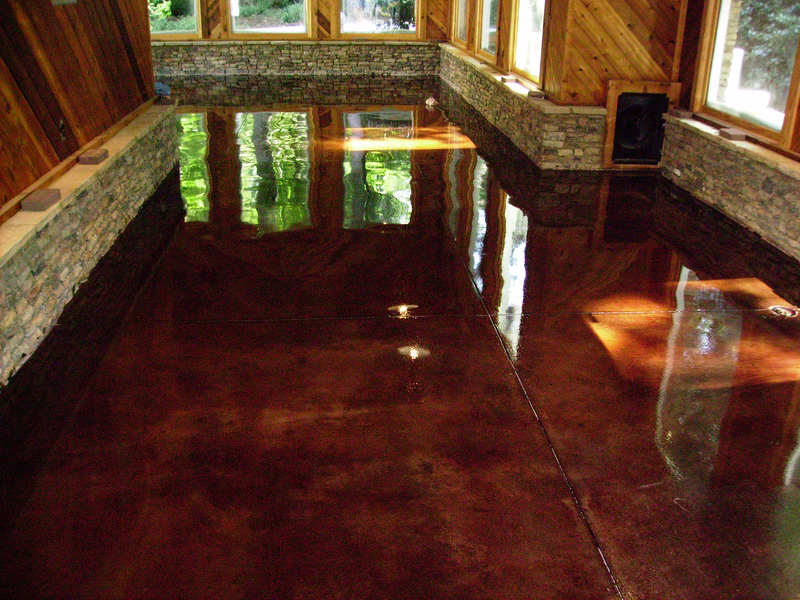 We have several variations including concrete stamping, epoxy finishes, concrete staining, and polished concrete services available. 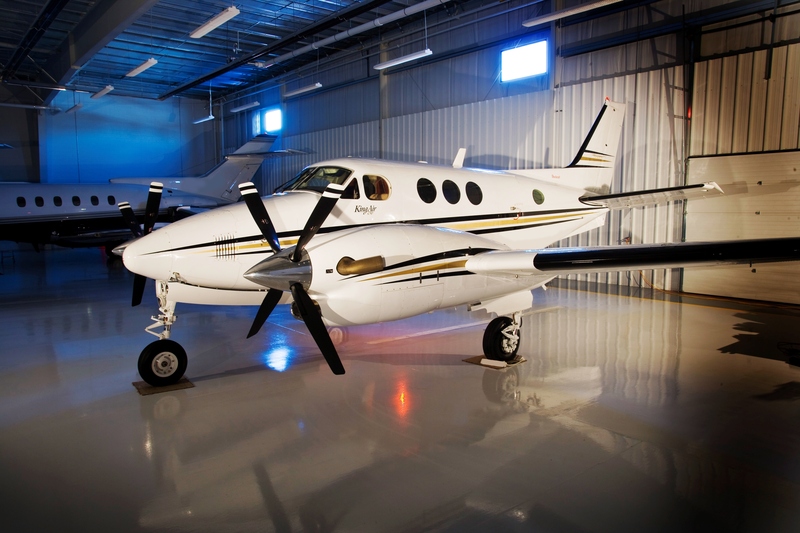 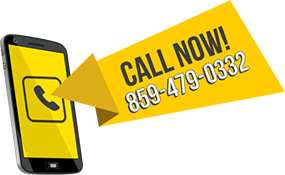 Primarily we serve Lexington KY, but that’s not our limit. 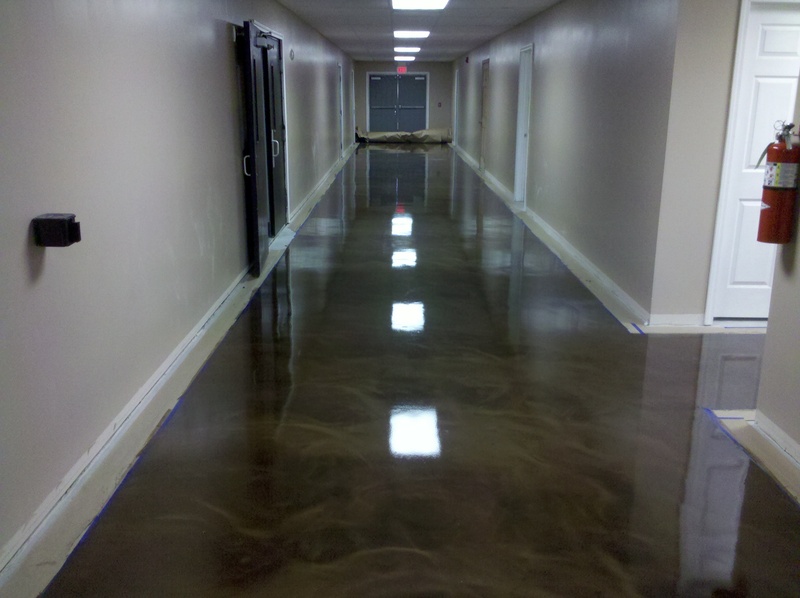 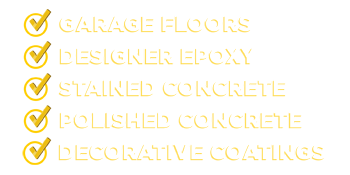 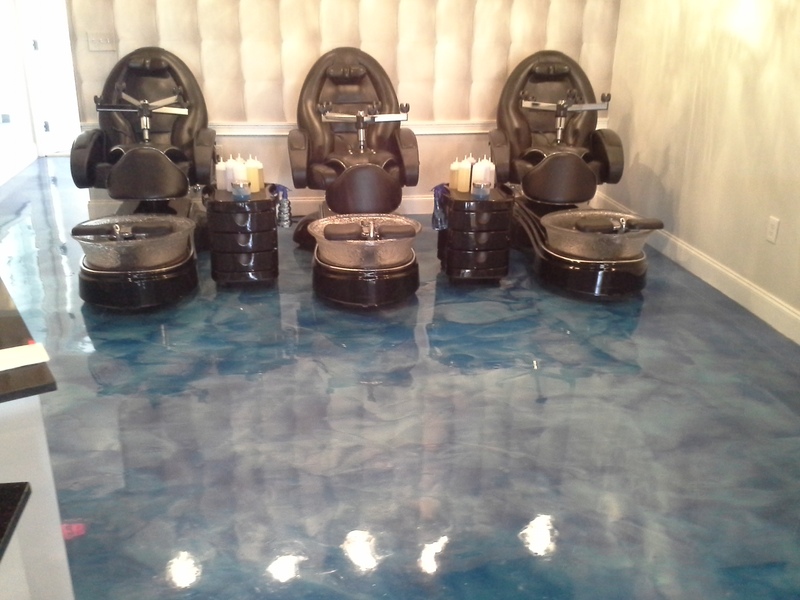 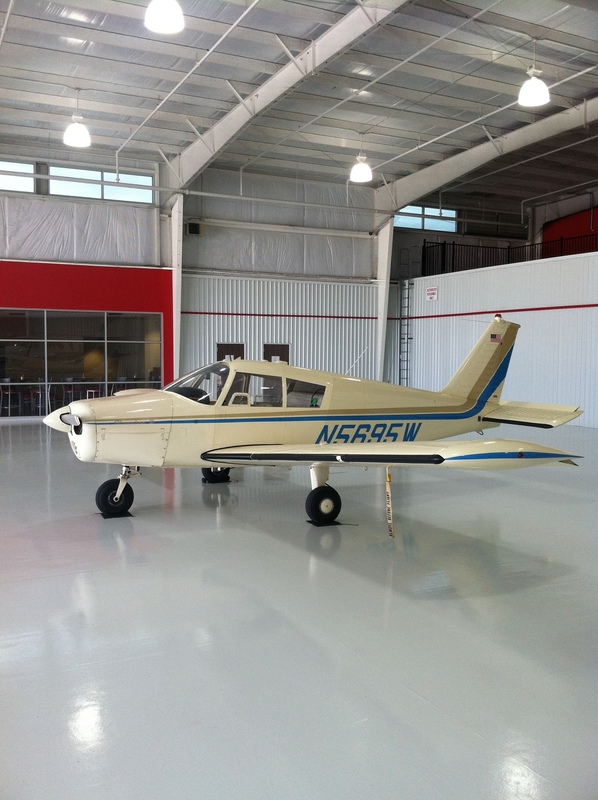 We also have complete concrete and epoxy flooring services available in Richmond, Versailles, Georgetown, Winchester, Nicholasville, and Paris KY. 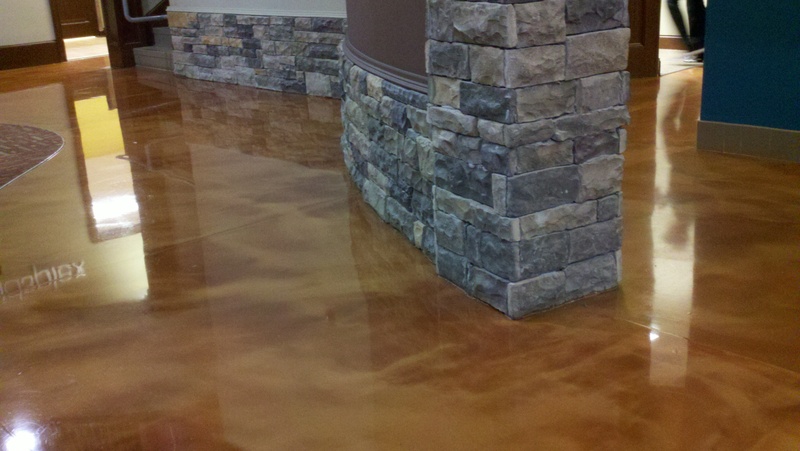 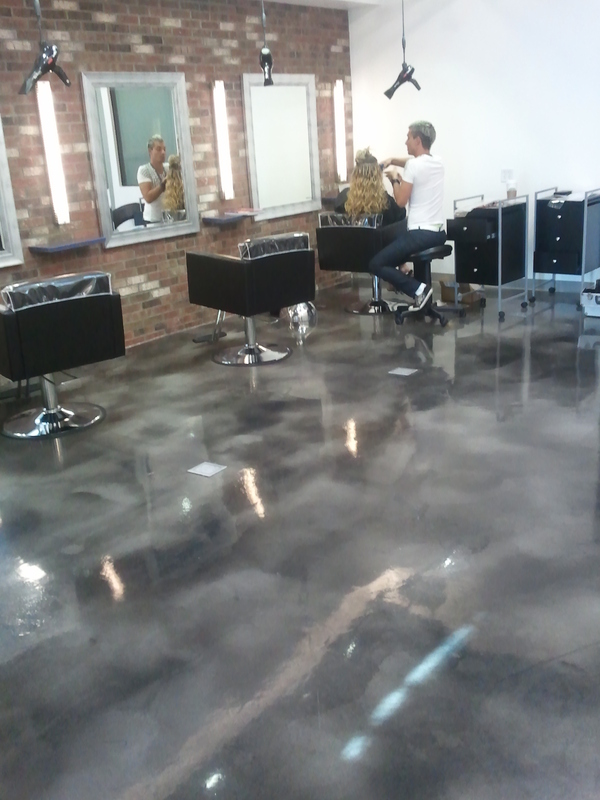 Call today and we’ll show you samples and quote pricing for your next commercial flooring project.